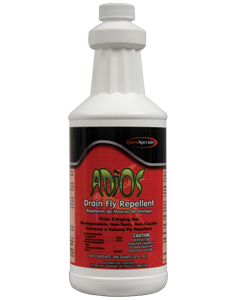 Lights Out is a water-based pesticide developed especially to control bed bugs. When applied as directed on the labeling, Lights Out will kill bed bugs on contact. It is third-party certified for effectiveness with 100% mortality occurring within 5 – 10 minutes of application, depending on life stage. Lights Out is also effective on other insects, cockroaches, ants, millipedes, carpet beetles, and fleas. Any of the listed insects coming into contact with a surface treated with Lights Out will be killed for up to 30 days after application. Lights Out Bed Bug Killer is made only with ingredients which qualify for the 25(b) exemption in the EPA Pesticide Regulations. The US EPA has identified a group of naturally derived chemicals as having pesticidal qualities which exhibit very low if any toxicity. These chemicals are identified in a special section of the EPA pesticide regulations known as section 25(b). In addition, the US EPA has identified a list of inert ingredients, again those which are generally considered to have very low to no toxicity, which can be used to formulate a pesticide with the 25(b) active ingredients.